Condos.ca commissioned a press release earlier today to share recently conducted analysis regarding the price of condos in Toronto. 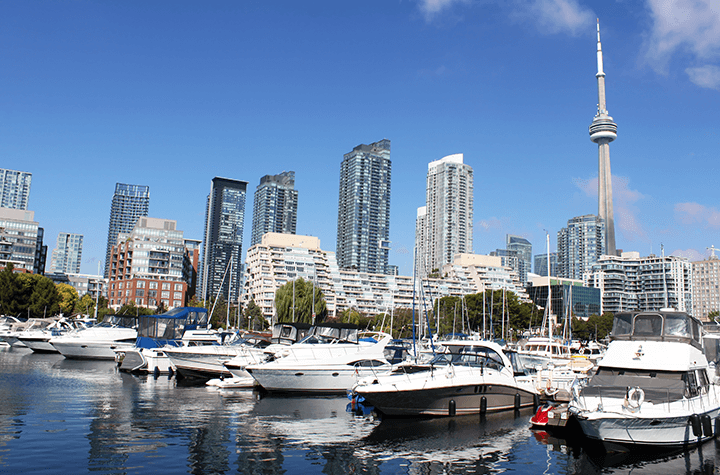 The Toronto real estate market has been a focal point of the Canadian economy this past year, thanks to a massive increase to already substantial housing prices. Though the data provided by Condos.ca investigates the price per square foot for condos exclusively, it provides a chilling look into the cost of owning in Canada’s largest metropolis. You can view the map as part of the press release linked above, but it’s a little hard to see the numbers. You can get a better view of the map displayed on Condos.ca directly. Prices are displayed alongside each subway station, demonstrating the difference in cost based on neighbourhood. While most any neighbourhood will make residents of smaller towns blush, the downtown core predictably boasts the most prohibitive costs. At the other end of the spectrum are the stations that are, in general, at the periphery of the rail lines. And, with the exception of Yorkdale, each one is at the eastern extreme of the transit system. Though relatively expensive compared to countless other locations around the country, many Torontonians will be licking their chops at these sales tags. Though each of the cheaper options might add some minutes to the daily commute, the prospect of getting a place near Ellesmere for nearly a third of the price for one near Museum station will seem like a bargain to many.